One of the leading maritime companies in California, KKMI provides a complete range of boat maintenance services at their environmentally award winning facilities in Pt. Richmond and Sausalito. Spritz is a boutique Interactive Marketing Agency that combines interactive technologies with traditional marketing. 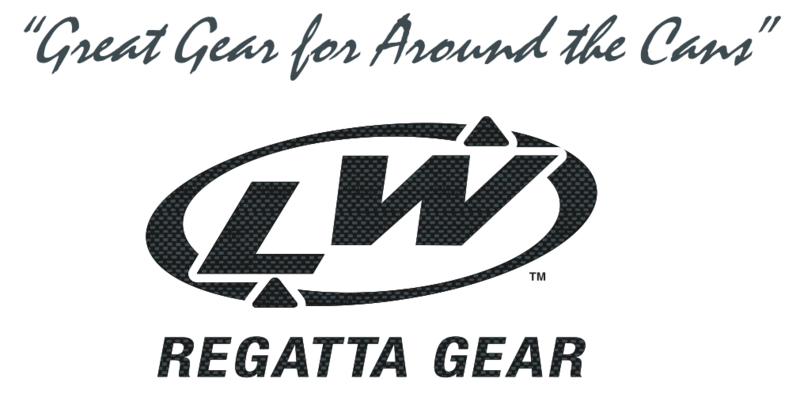 Regatta gear has been making high-quality sailing and yachting clothing for over 15 years. Join them aboard an exciting all day Tour to the Farallon Islands! Their goal is to give people an exciting adventure that they will never forget. Yacht Connections is a premier provider of luxury vessels and event planning services for shipboard celebrations, with more than 30 years in the business. Their talented chefs, friendly crew and creative event specialists will take care of every detail. Pineapple Sails is a quality custom sailmaking shop making each and every sail from start to finish right here in Alameda, California. The local boating, event and adventure resource with a growing fleet of both sail and motor yachts on San Francisco Bay. Their mission is to protect, restore and inspire conservation of San Francisco Bay and its watershed from the Sierra to the sea. The #1 Sports Bar and Entertainment Hub on PIER 39! Watch over 200 sports channels on 35 HDTVs, and choose from 15 beers on tap. Enjoy American favorites like burgers, pizza and steak, to the Little League menu for kids, and engage in hours of unending fun with the 85+ games in the arcade! Authentic, classically prepared San Francisco cuisine with a modern flair, is the perfect place for an intimate dinner for two or an evening out with a group of family and friends. Enjoy spectacular views of San Francisco Bay and the Golden Gate Bridge while dining on the freshest 100% sustainable seafood and meats available. Pedi-cabs provide a quick, convenient transportation alternative for locals and tourists alike. They offer rides from Fisherman’s wharf to the most popular areas of the city. With Ace It Bike Tours you will enjoy the camaraderie of small, intimate groups plus a fun and knowledgeable local guide who will lead you on bike trails travelers never see. Our tours are appropriate for all levels of bicycling experience and our comfort bicycle seats make for an easy ride. Ace It! bicycle tours of the San Fransisco and Sonoma County area will be the highlight of your vacation! Vacation Home Rentals aids travelers interested in renting condos and homes in top vacation spots like San Francisco. The sailing vessel Corodon is an affordable alternative for small groups up to 6 wishing to sail on San Francisco Bay departing from Sausalito. Of the many independently owned small sailing vessels available for charter on the Bay this is by far our favorite! It is run by the talented Heather Richard who also regularly works for us sailing aboard USA 76.